Let's welcome Kyle to posting here. He used to run his own site, and will be generously donating his time here. 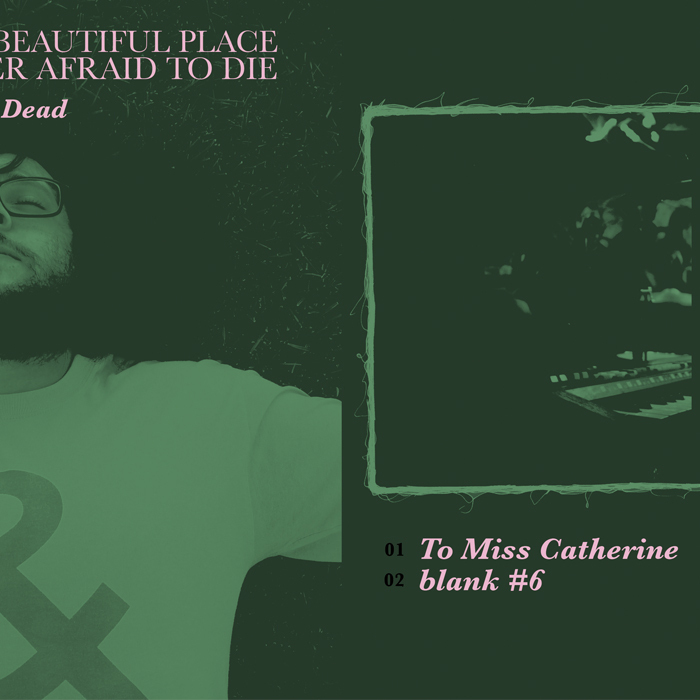 When thinking back on The World Is A Beautiful Place & I Am No Longer Afraid to Die's debut EP Formlessness, I cannot exactly recall what made the first release of the band so forgettable. The release was by no means uninteresting or a poor introduction to the band's sound, but as soon as Formlessness stopped spinning it was instantly forgotten by me. Regardless of first impressions, Josh Is Dead, the new 7" being released through Topshelf Records and cassette pushed by Ice Age Records, is a small gasp of The World Is A Beautiful Place's unique sound that will truly ingrain itself in your head if you give it the chance to. The use of small gasp as a description is not just referencing the EP nature of the release, but the brevity of Josh Is Dead. The three song EP is only seven minutes long, with two of the tracks not exceeding two minutes. It's an exhale that, due to its stature, requires a few listens to appreciate the hard working nature of the lungs at work. Listeners will learn that the vocals, while as immediately off-putting as they were on Formlessness, can truly be appreciated in the throaty gasps thrown over the lighthearted riffs that lead the back half of "To Miss Catherine (A Birthday Gift. Sorry I can't do better, but still...)". 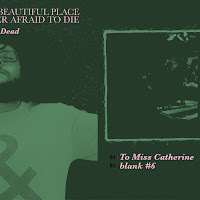 I found my beloved niche within Josh Is Dead to be within the small aesthetics of the background sounds in "blank #6" that serve as a nice prelude to the positively jumping introduction of energy in "Be Neon With Me". The lo-fi production will have some listeners turn their noses up at the release as another band attempting to hearken to the oft-imitated 90's emotional movement; but they would be ignorant and wrong. As someone who never found it necessary to invest his time in Formlessness, I would urge any and everyone to not follow in my footsteps. Josh Is Dead is a gem of an EP, and we can only hope to hear more unnecessarily elongated titles from The World is a Beautiful Place & I Am No Longer Afraid To Die in the future. Stream Josh Is Dead here. Buy Josh Is Dead here.